USPS OIG: How Effective is the Postal Service in Reducing Non-career Employee Turnover? 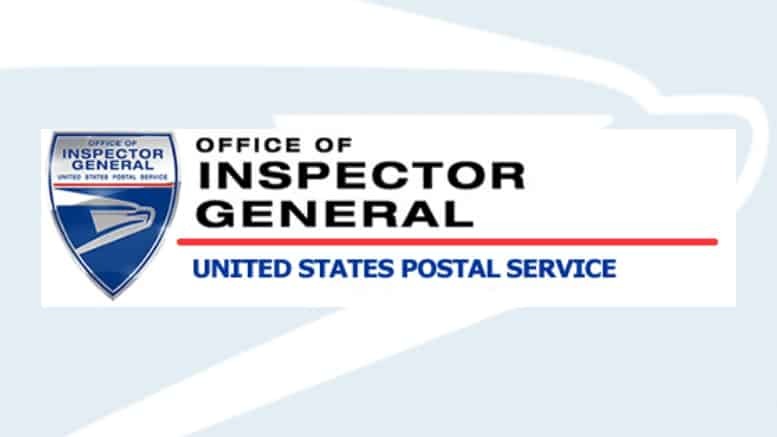 March 18, 2019 — The Postal Service hires non-career employees and temporary employees to supplement its regular workforce to help reduce staffing costs. The non-career employees earn lower wages than full time staff. The turnover rate of non-career employees is higher than the Postal Service wants. Reducing non-career employee turnover decreases the cost of hiring and training new employees, and lessens the related job-performance impact. Although non-career employee turnover cannot always be avoided, the root causes should be understood and addressed where possible. More hours!!!! We can’t afford our bills on one day a week AND be mandated to be on call every other day of the week!!! Don’t treat the RCA’s like they are useless and have no lives. Give paid time off, and not be harassed for asking for it. We should all be career employees. We should all earn sick leave, vacation days and especially retirement!!! Oh where to start. Let them contribute to a 401K. If we could have kept a lot of the older RCAs we would have people who actually care about doing the job with pride. I believe new hires should receive more on the job training. There’s a lot to learn when you are hired on. I think if RCA’s were given some paid time off and not kept as a non-career employee over a year of service folks may hang around. Aux employees shouldn’t have to run Amazon on Sundays and Holidays. It takes their 1 day off away. How about better leadership and treat employees with more respect. In my opinion RCA’s have the worst position in the PO. I recently received a 31 hour aux rt. I have been on the job for 13 years. This is the first sign of moving up I have received. The man who had the route before me was an RCA for 30 plus years and never made regular he just quit working. The new people see this, I have been asked “You have been here how long and you are still and RCA?” I love my job but this is so wrong.